Located in the historical district of Dolapdere in Istanbul, Pilevneli Gallery is the realisation of Murat Pilevneli’s long-term ambition to mark an exciting new chapter in the contemporary art scene in Istanbul and the region with an international perspective. Designed by Emre Arolat Architecture, winner of notable international awards, the gallery encompasses a 1.500 square meters vast exhibition space. 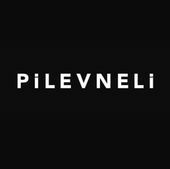 Pilevneli Gallery’s exhibition program is solely focused on contemporary art. 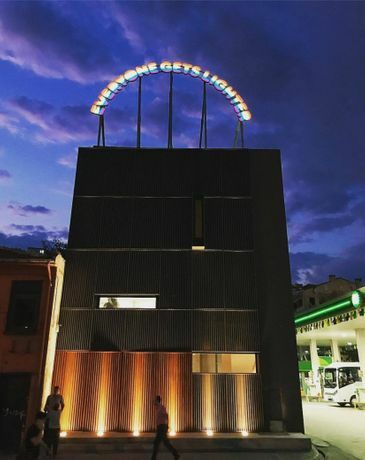 Pilevneli Gallery aims to bring stimulating worldviews to Istanbul by hosting international artists and presenting several contemporary Turkish artists in a local and global context. 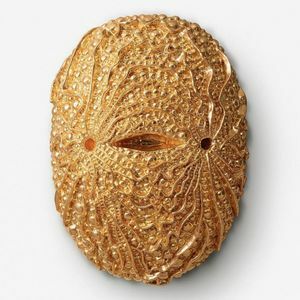 For over 20 years Murat Pilevneli has been one of the main actors of the contemporary art scene in Istanbul. Pilevneli initiated Galerist in 2001 and ran it until 2011. He is also the founder of Turkey’s leading arts and culture publication IstanbulArtNews. 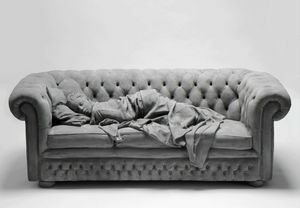 Contributing to pioneering institutions, movements and trends in the contemporary art scene, Pilevneli Gallery is his latest project to date.